The Ph.D. is a research degree that requires general proficiency in one’s field, distinctive accomplishment in a specialized area of expertise, and the conduct of significant independent research. Thus, the Ph.D. Program is appropriate for persons who wish to pursue environmental design research and building/landscapes/cultures from a multi-disciplinary perspective and who seek careers in research, consulting, government, and/or teaching in architecture and the design profession. 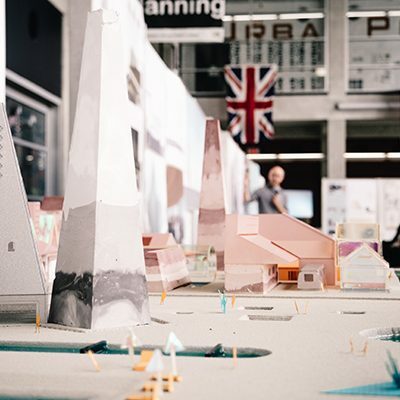 The Program seeks to maintain a rich and diverse mix of students and thus encourages applicants with backgrounds in architecture, allied design fields, or the social sciences. The Program is open to applicants holding undergraduate as well as graduate degrees. A number of faculty have been recognized for their achievements in research, teaching and service, including prestigious career awards by the Association of Collegiate Schools of Architecture, Environmental Design Research Association, and Vernacular Architecture Forum. With a critical mass of reflective practitioners, social scientists, cultural historians, and environmentalists, the Ph.D. Program represents one of the few internationally recognized academic centers for producing high quality research and doctoral graduates. The Ph.D. Program attracts students from around world, including from the nations of Bangladesh, Brazil, Bulgaria, Canada, China, Egypt, Indonesia, Israel, Japan, Kuwait, India, Nepal, South Korea, South Africa, Sri Lanka, Taiwan, Turkey, and the United States. 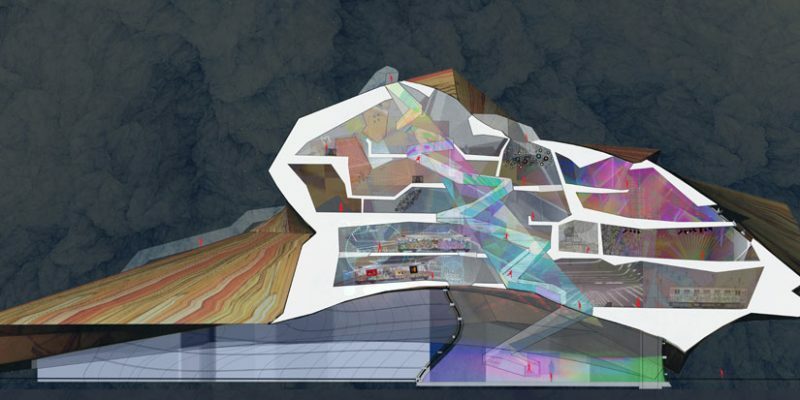 Student dissertation research topics are integrative in their orientation, encompassing and combining perspectives and research approaches to address a wide range of substantive areas within the discipline of architecture. Recent examples include: urban cognition and historic preservation in a world heritage city, organizational and architectural change in an adult day service center, immigrant choice in housing and real estate strategies, the social construction of standards and guidelines for environmentally sustainable buildings, the working bodies of nurses and the design of nurse stations, culture and aging in relation to thermal comfort in Korean vernacular building technology, and concomitant changes in architecture and institutional culture in long-term care settings for the elderly. Our over three-dozen graduates have a strong track record of employment, and they have landed positions at top universities in the U.S. and around the world. Other graduates are employed in building research centers and private industry. From their various positions and sites around the world, alumni from our program continue to develop and strengthen new avenues of research, as well as disseminate critical knowledge to a large academic and professional constituency.